Favourite Briovet Product – Mervue Pro-Bio Forte Powder & Paste. 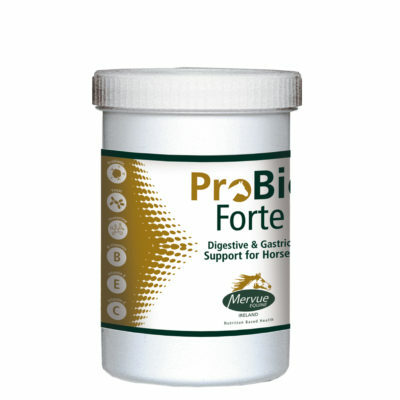 “My favourite Mervue product is Pro-Bio Forte. I use the powder version before, during and after shows and it keeps my horses stomach health. 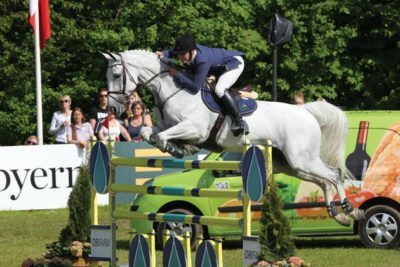 Shane Carey originally from Limerick, in Southern Ireland and now based in Denmark, is an  Irish show jumping champion. Shane incorporates Briovet.com products in his Equine Nutrition solutions and supplementation programme for his horses. Shane Carey represented the Irish Defence Forces for many years as Captain Shane Carey, winning a host of titles and events at both national and international level since. His successes include victory in the Nations Cups of Drammen , Poznan and Linz. Carey took a leave of absence from the Irish Army in 2010 to move to Denmark to set up stables with Danish jumper and partner Linnea Ericsson. Shane Carey believes in the difference high quality nutritional solutions can make to the health and performance of his horses.